Dave Ramsey is one of the most trusted names in personal finance. Through his radio show, podcast, conferences, books, and his Financial Peace University, Dave has been a leader in helping people get on their financial feet, pay off debt, and build wealth. As a result, Dave often has people asking who to trust with financial matters like insurance, real estate, and investments. From these questions, The Dave Ramsey SmartVestor programs were born. 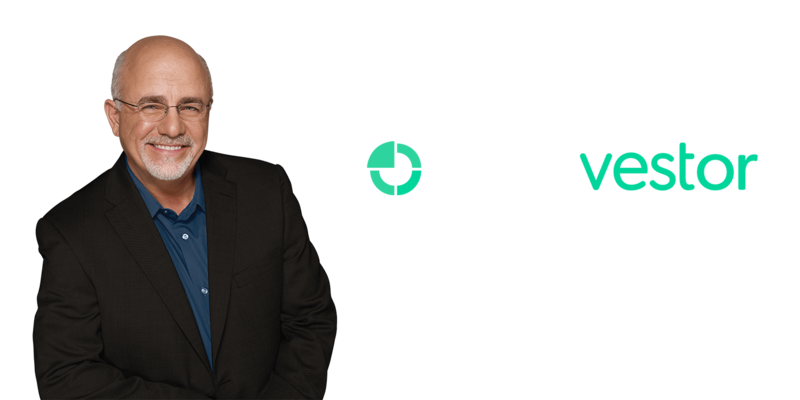 A SmartVestor Pro is an investment or financial planning professional that has been vetted through Dave Ramsey’s office and is listed on his website. These individuals align with Dave on his personal finance philosophy and investment strategy. As a SmartVestor Pro office, we can assist you in building a plan to reach your long- term financial goals. Working with a SmartVestor Pro does not guarantee investment success, and no assurance can be made that working with a SmartVestor Pro will produce better results than working with a financial professional not affiliated with the program. Financial professionals pay a fee to be a SmartVestor Pro. Neither Dave Ramsey nor SmartVestor Pro are affiliates of or affiliated with Kestra IS or Kestra AS. Kestra IS and Kestra AS do not provide tax or legal advice. Securities offered through Kestra Investment Services, LLC (Kestra IS), member FINRA/SIPC. Investment advisory services offered through Kestra Advisory Services, LLC (Kestra AS), an affiliate of Kestra IS. KB Elliott Financial Advisors is not affiliated with Kestra IS or Kestra AS. Kestra IS and Kestra AS do not provide tax or legal advice. This site is published for residents of the United States only. Registered Representatives of Kestra IS and Investment Advisor Representatives of Kestra AS may only conduct business with residents of the states and jurisdictions in which they are properly registered. Therefore, a response to a request for information may be delayed. Not all products and services referenced on this site are available in every state and through every representative or advisor listed. For additional information, please contact our Compliance department at 844-553-7872.